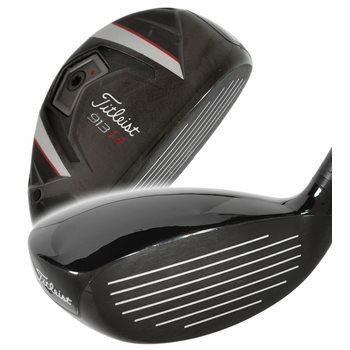 The Titleist 913H hybrid features a smaller, lighter SureFit Tour hosel (as compared to the 910H hybrids) which allows players to adjust both loft and lie to fine-tune ball flight, resulting in improved distance and accuracy. It features a lower CG location and SureFit Tour weight for optimal trajectory and spin control. It also features progressive CG and offset through the range of lofts which promotes proper ground contact giving players the proper ball flight and yardage gaps. Review by Don Ignacio, 2 years ago. Review by Matt, 2 years ago. Review by Brad, 1 year ago. Review by Brad , 1 year ago. Review by James, 2 years ago. Doest this come with a headcover? Please refer to the information under the features and specs tab under the picture. It will state if the item will come with a headcover.